Parkson shutdown signals full retreat? 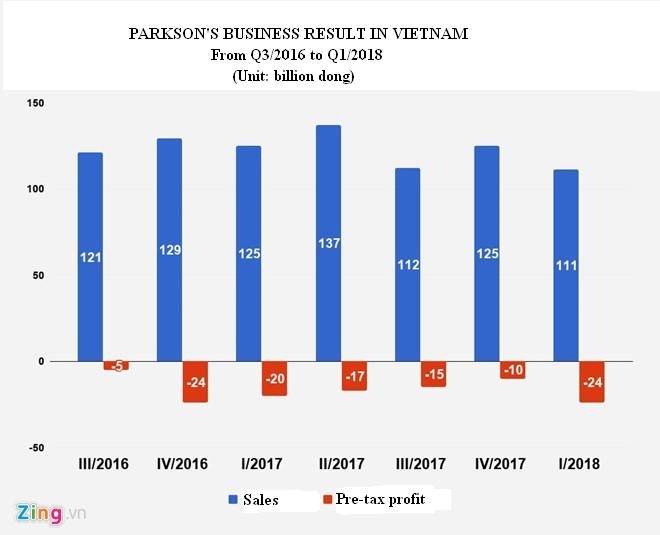 With one more Parkson store in Ho Chi Minh City on the edge of closure due to continuous losses, it may be time for some to question if the Malaysian ­retailer could leave Vietnam ­altogether. While the closing of Parkson Cantavil shopping centre in District 2 of Ho Chi Minh City has yet to be officially announced, Parkson Retail Asia (Parkson) has removed the sign board from the building frontage. 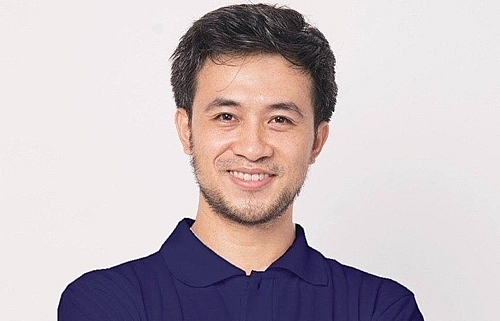 Nguyen Manh Hung, owner of a fashion store in Cantavil mall where previously Parkson’s signboard was hung, said he was told Parkson had withdrawn from the mall in June. Currently, shops in the mall are dealing directly with customers instead of operating through Parkson’s system as before. Parkson’s counters were also moved out of the store. Parkson Cantavil opened in 2013 with the investment capital of $8 million at the project in the busy Thao Dien area of District 2. 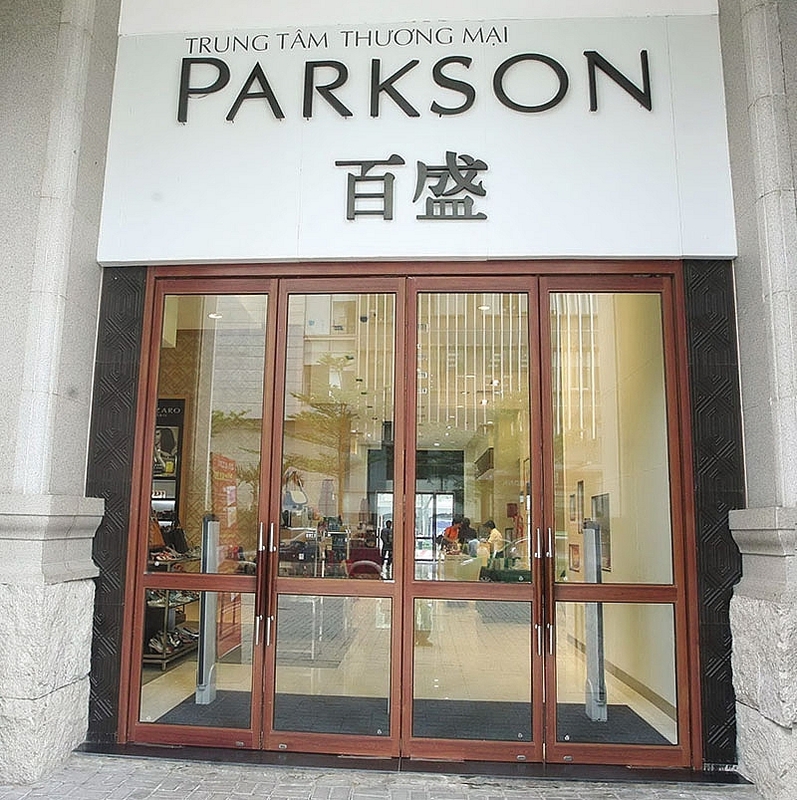 If the closure takes place, the number of Parkson’s closed stores would reach five, with three in Ho Chi Minh City and two in Hanoi. Representatives from Parkson were not available for comment. 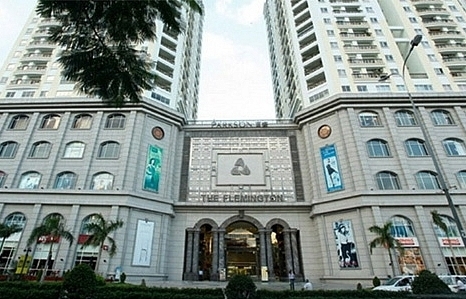 Vo Mai, head of retail from Cushman & Wakefield Vietnam, told VIR that following shut down of Parkson’s Flemington in District 11 of Ho Chi Minh City in this March, the closure of Parkson Cantavil seems inevitable. 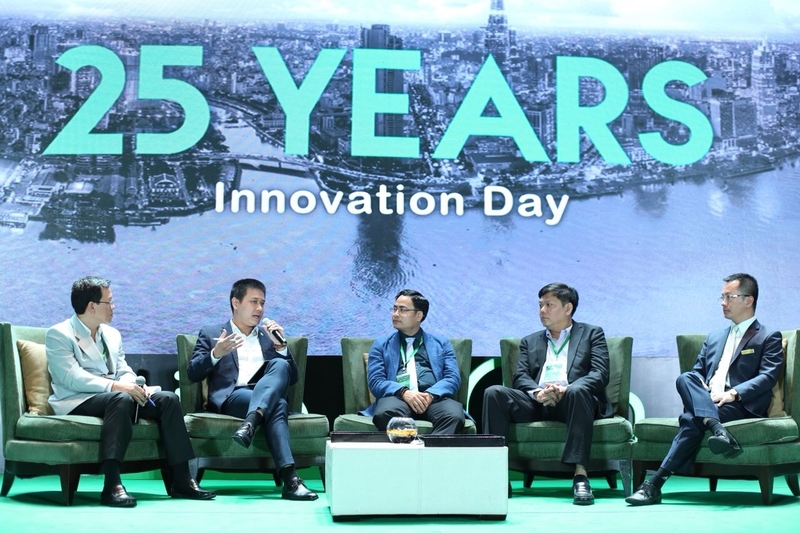 According to her, lifestyle centres are a mixed-use commercial development that combine the traditional retail functions of a shopping mall with leisure amenities. This development type includes restaurants, entertainment, and amenities, and are often constructed at historic buildings or culture-oriented settings. 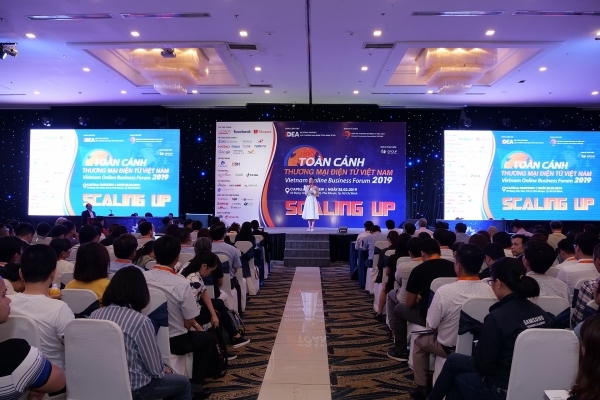 A wide range of entertainment activities can be held in such centres, ranging from the launching ceremony of the latest automobile models to one-of-a-kind art exhibitions, fashion shows, and small pop concerts. Destination malls, meanwhile, offer a diverse range of experiences including retail, leisure, and entertainment, all in one location. When visiting a destination mall, customers can spend several hours for entertainment, rather than simply purchasing goods. These kinds of retail developments are still few and far between from Vietnam in general, and from Ho Chi Minh City in particular. 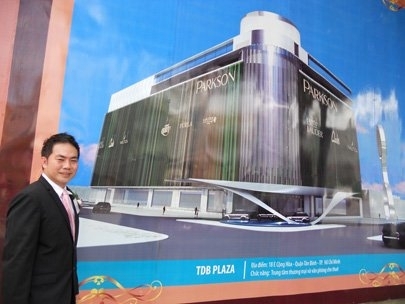 Opening its first store, Parkson Saigon Tourist Plaza, in 2005 in Ho Chi Minh City Parkson had a total of 10 centres stretching across the nation at its peak. When entering Vietnam, Parkson held ambitions to dominate one of the most promising retail markets in Asia. 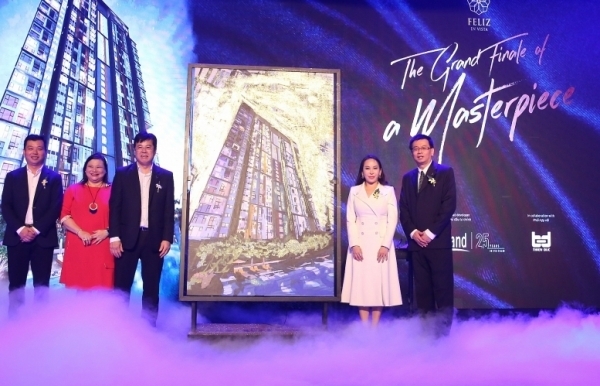 Parkson Saigon Tourist Plaza reached more than 90 per cent occupancy at its launch. However, with time the number of visitors declined in Parkson’s department stores, leading to heavy losses for the investor. In 2015, Parkson left Keangnam Hanoi Landmark Tower to cut losses, signalling the first of other closures. 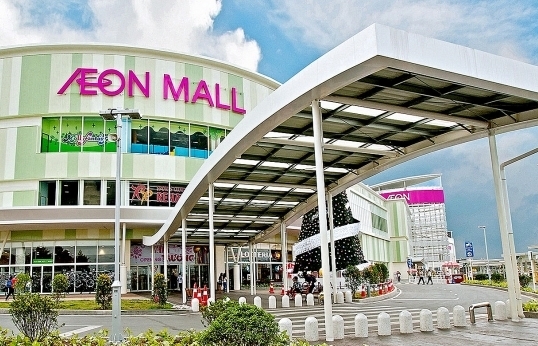 A year on, Parkson Paragon in District 7 of Ho Chi Minh City was the second store to close. Parkson Viet Tower in Hanoi followed only a few months later. The latest store to be closed was Parkson Flemington in District 11 this past March, and now it looks to be the turn of Parkson Cantavil. 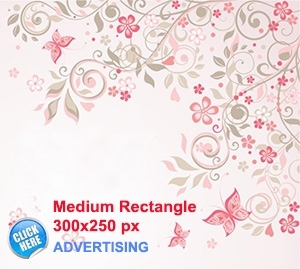 Parkson is a member of Lion Group, an international group founded in 1930 in Malaysia. The company currently operates stores in China, Hong Kong, Indonesia, Mexico, Singapore, the US, and Vietnam. 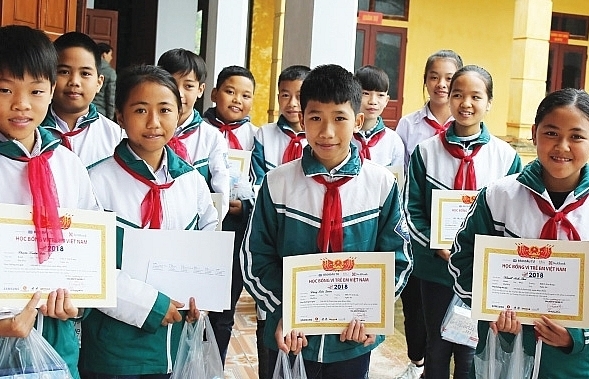 Since first appearing in Vietnam in 2005, Parkson was once the country’s largest retail chain with 10 stores nationwide, including six in Ho Chi Minh City, two in Hanoi, and one each in the northern city of Haiphong and the central city of Danang. 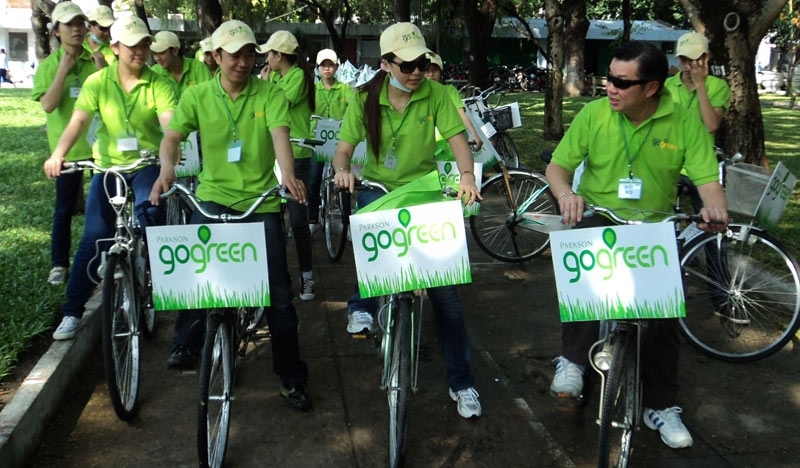 Since its heyday, there are now only three stores in Ho Chi Minh City in operation. Among these stores, Parkson CT Plaza has been the most effective with almost full occupation by international and domestic tenants. 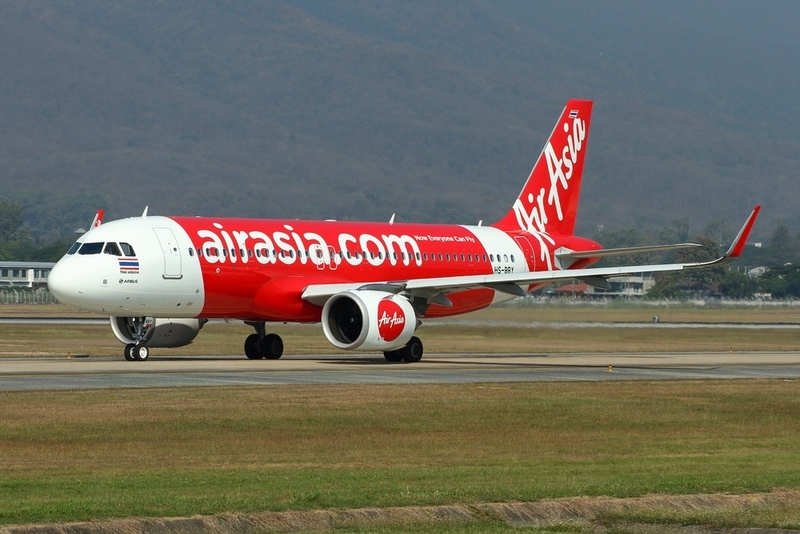 Located near Tan Son Nhat International Airport, this store is a popular destination among travellers. Moreover, the department store is located in Tan Binh district which is still short of large-scale trading and entertainment centres. Meanwhile, the original Parkson Saigon Tourist Plaza welcomes few customers despite being located in the heart of District 1, due to heavy competition. 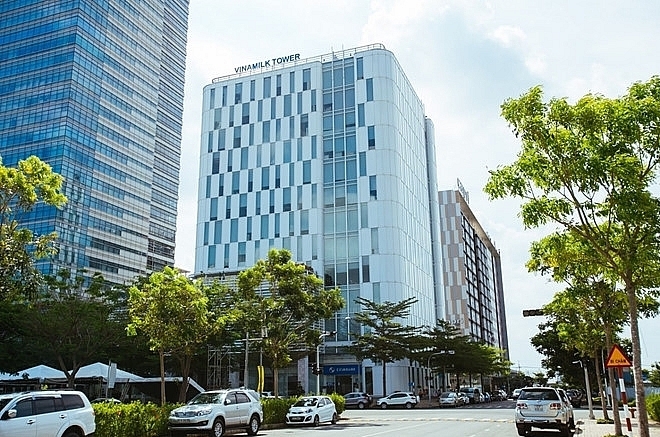 Within two kilometres, potential customers can find Vincom Dong Khoi Centre and Diamond Plaza, which Parkson struggles to compete with. Parkson Hung Vuong is showing signs of degradation, with dilapidated buildings, having not been maintained efficiently in recent times. 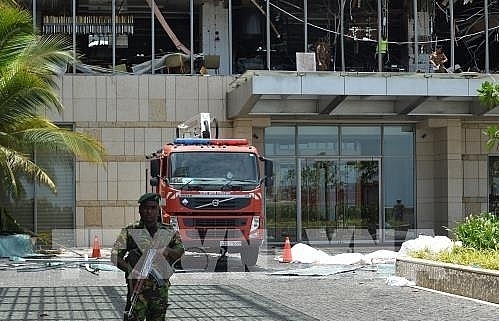 Parkson Retail Asia, the mother company of Parkson in Vietnam and a subsidiary of Lion Group, has also been reporting losses. 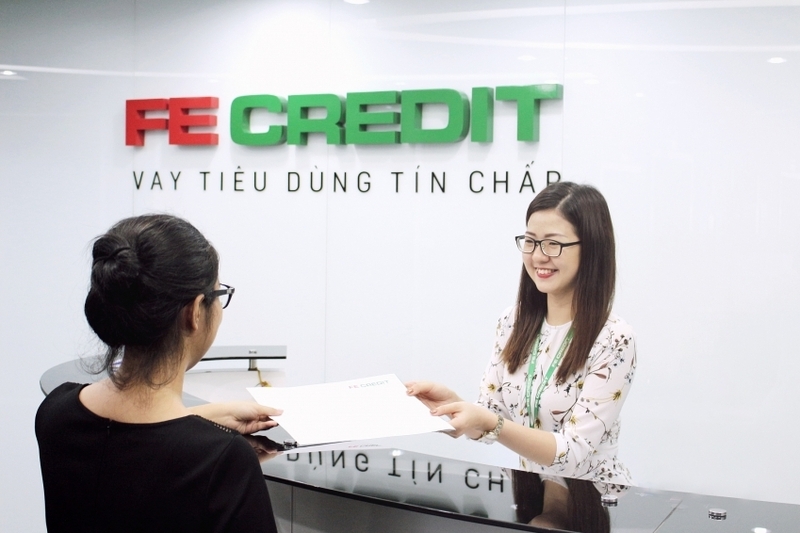 It recorded negative sales performance for the fourth quarter and the full year ending on June 30, 2018. Its unaudited financial statement for the fourth quarter and the full year ending on June 30, 2018 showed declining same-store sales in its department stores in all four of its markets (Indonesia, Malaysia, Myanmar, and Vietnam), with Vietnam performing the worst. 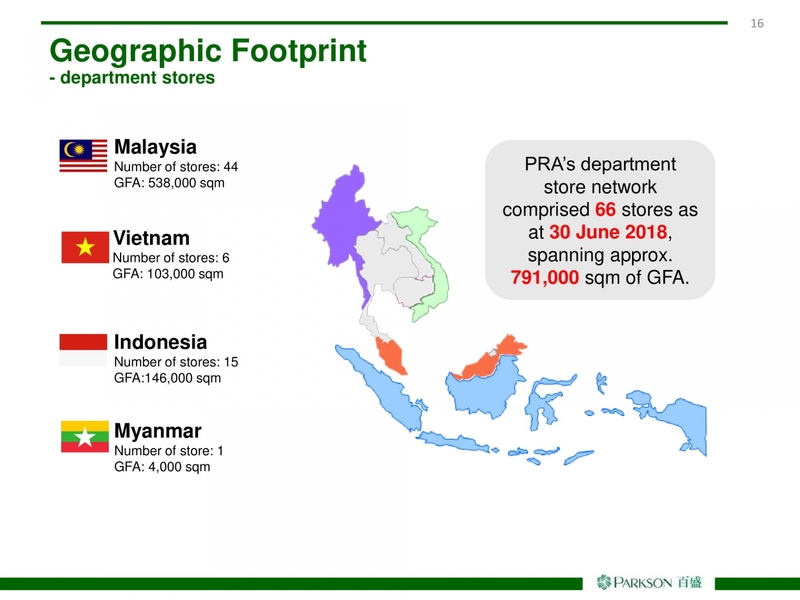 Parkson Retail Asia finished the financial year with a pre-tax loss of $17.58 million in the last quarter of 2017 and $40.1 million for the full year.